i’ve been pretty busy uploading some new stuff into my store. that includes the original drawing i did for my version of pete mohrbacher’s zaqiel that he commissioned from me for his angelarium project. 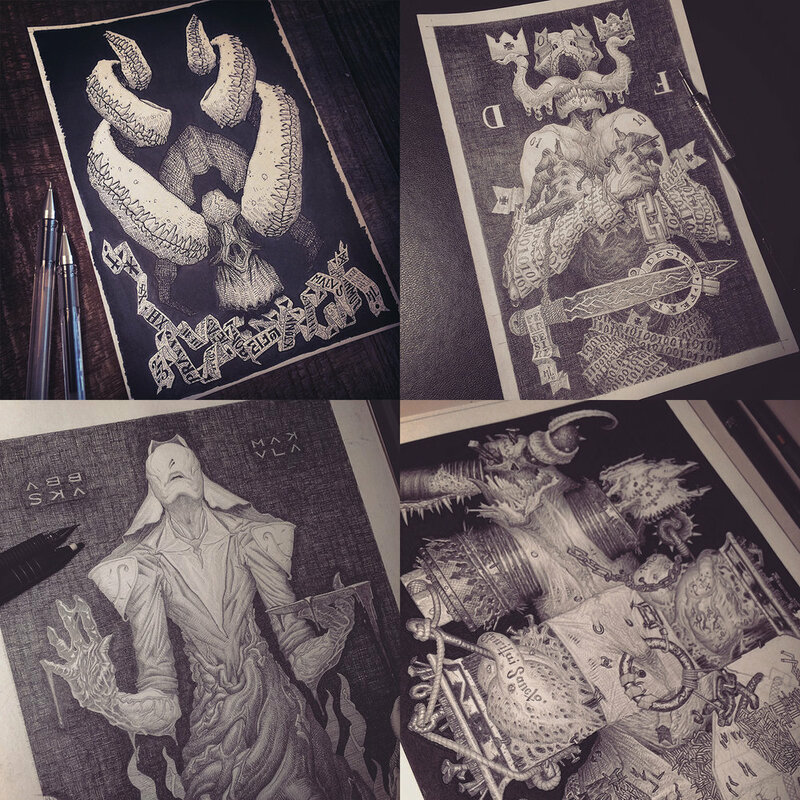 see my previous blog post for links to details, process stuffs, and links to get a hold of a print of zaqiel! most of the new art is on sale with shipping to the u.s. included (lies, lies, lies | tukroun•konman | j.kobb • the ascender, and more). i’ve got a pretty big move coming up and would like sell the art rather than transport it. i’ll speak more about the move in the future. i’m pretty excited and am hoping that it opens up some interesting opportunities for making engaging images.